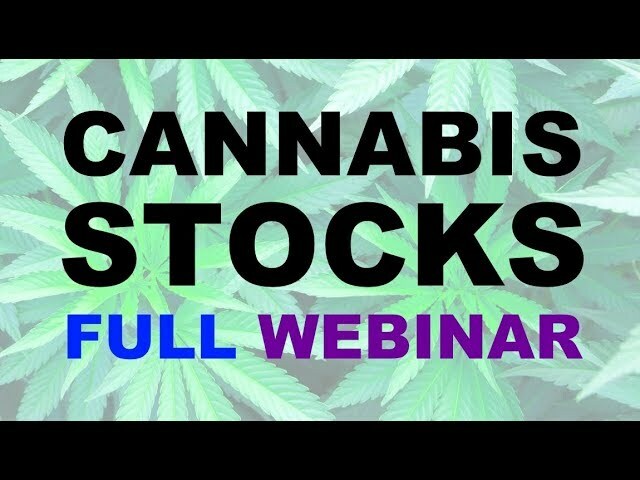 Cannabis Stocks: Full Webinar - Marijuana Stock Investing Guide. - Roll A Joint! Disclaimer: I am not licensed or registered to provide financial or investment advice. My videos, presentations, and writing are only for entertainment purposes, and are not intended as investment advice. I cannot guarantee the accuracy of any information provided. All investments involve risk of capital loss. Please consult with a licensed and registered investment advisor before making any financial decisions.